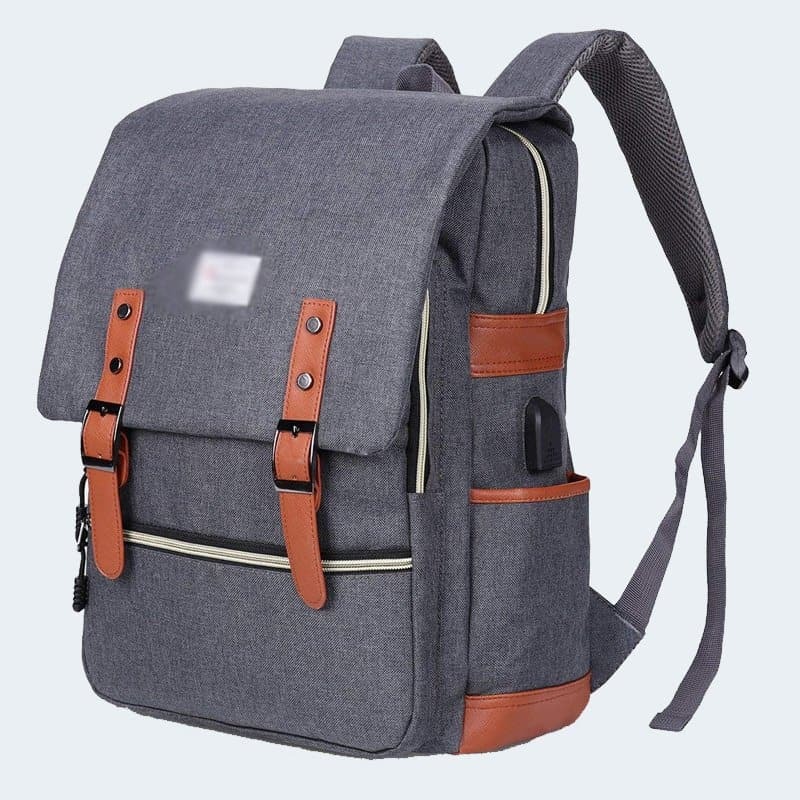 This backpack is perfect to be a daypack. 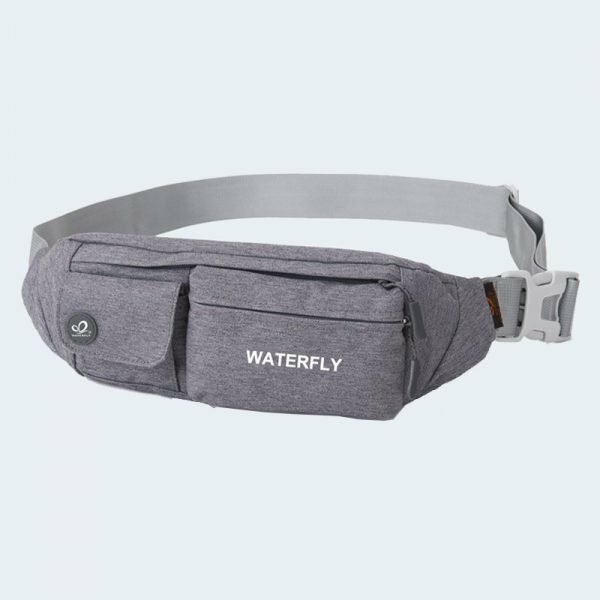 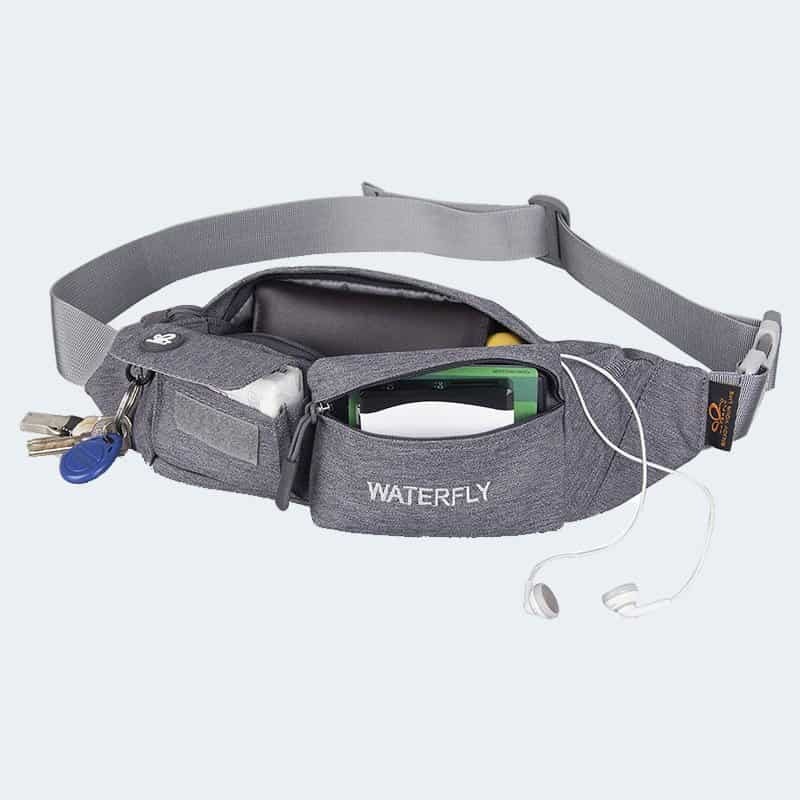 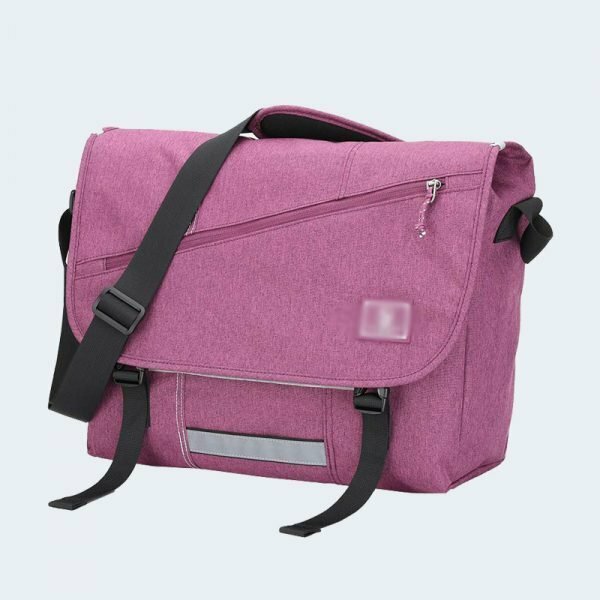 Perfect for going to school, work, weekend get-away, biking, camping, gym, travel, etc. 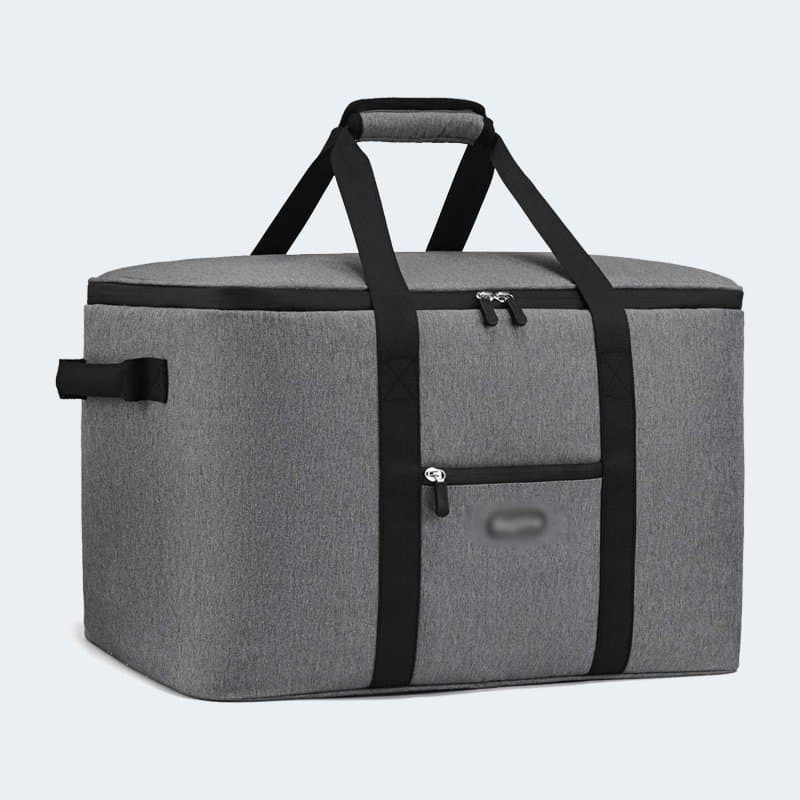 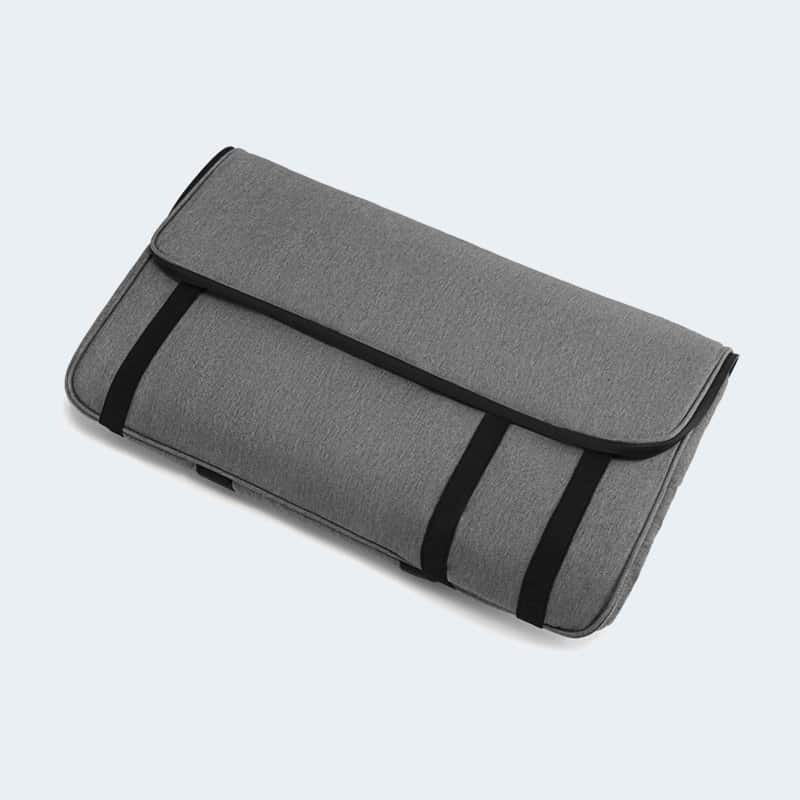 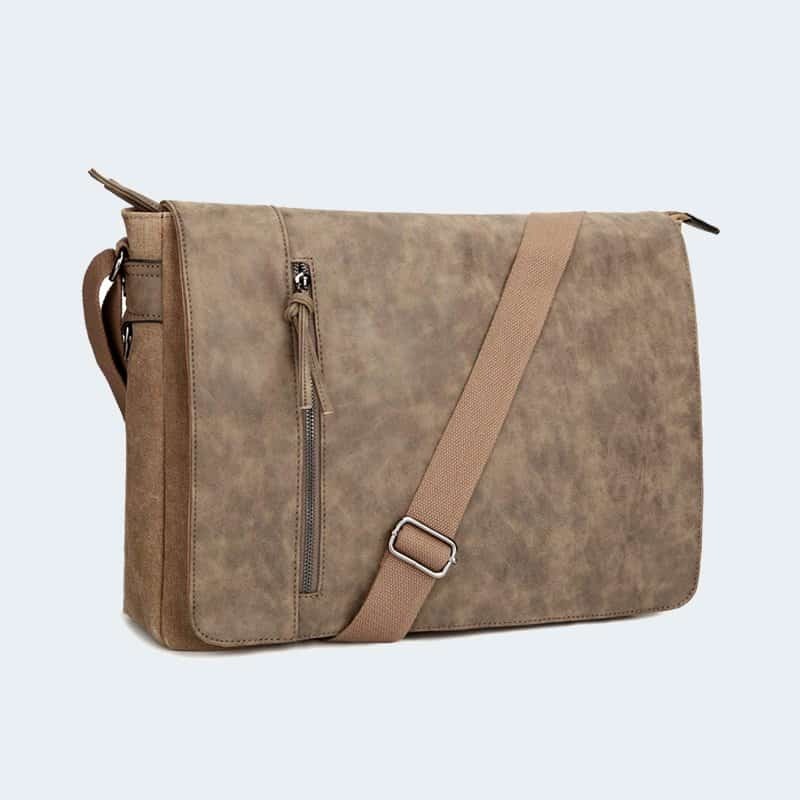 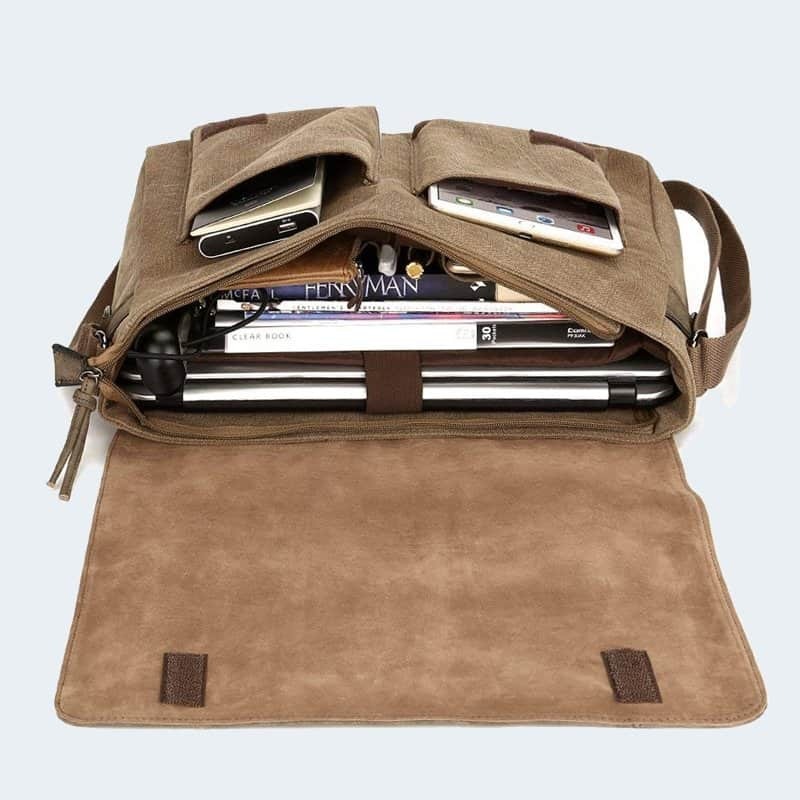 DIMENSION: 11.8″L x 16.5″H x 5.1″W; Capacity: 25L; Fit for Laptop up to 15.6 Inch.